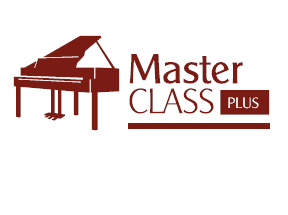 The Special Activity’s Master Class Plus is a live, online and educational event. 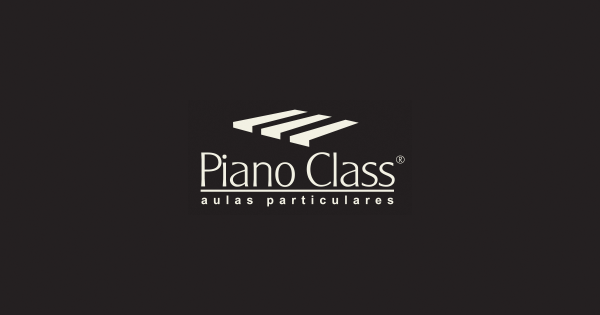 With a more advanced musical purpose than the Master Class, the Plus version anticipates performances of larger and more experienced pieces. The focus will be on the actual performance of the musical ideas and the development of a coherent and creative interpretation. Just playing for an audience the pianist will reach his true artistic potential. Don’t miss this opportunity! Anyone who enrolls to watch and not to play will also be able to participate with questions and considerations through the live chat. Watching a master class is the first step to becoming an active player in the future. To enroll, just notify your teacher until noon of the day before the event. We’ll send you an email with all the necessary instructions to participate.